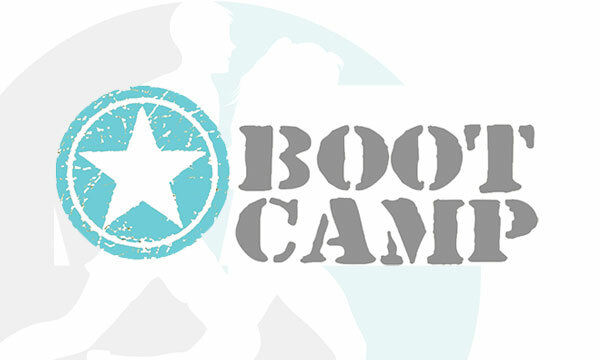 Benefit PT will be starting a Saturday Bootcamp on their premises. First one SATURDAY 4TH JUNE @ 10am. Be there for some outdoor training fun. Ladies and gents of all fitness levels welcome. Please register your interest with Emma via email, text or phone.